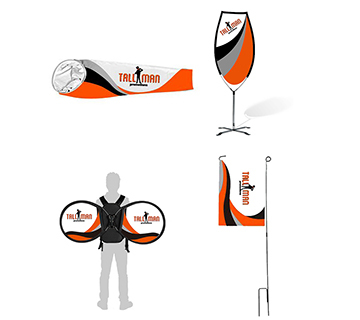 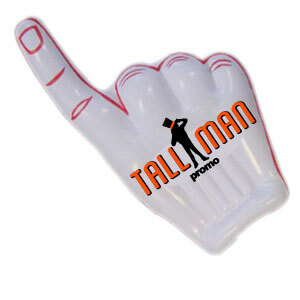 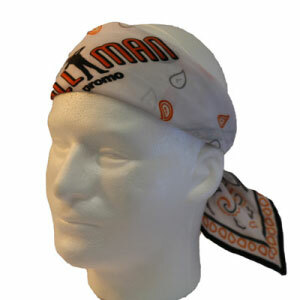 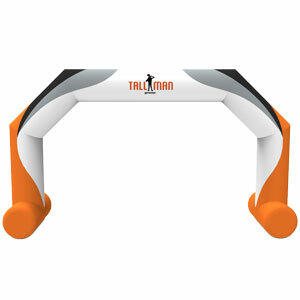 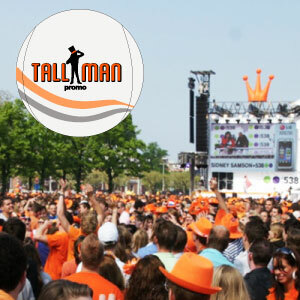 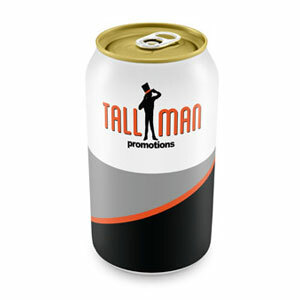 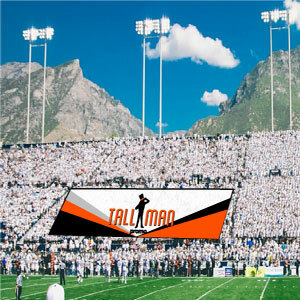 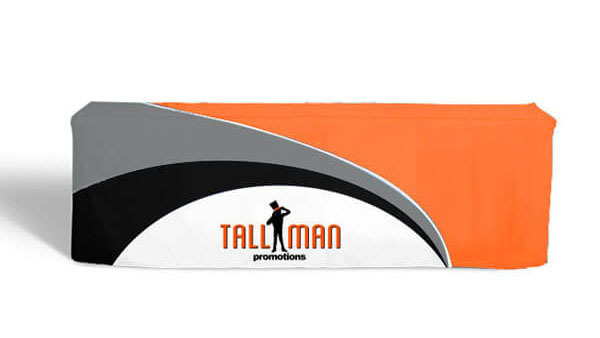 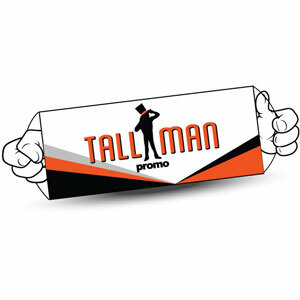 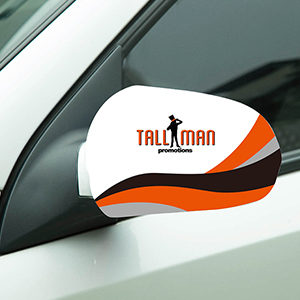 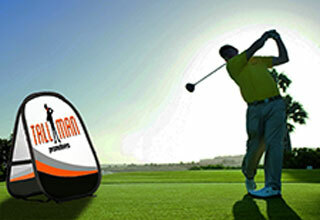 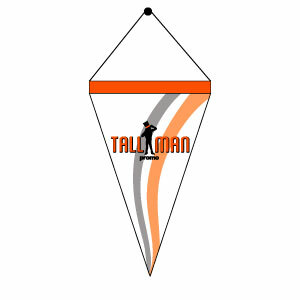 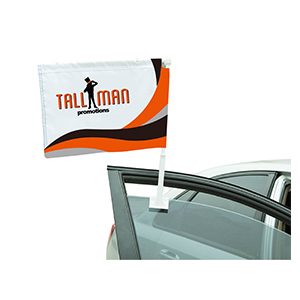 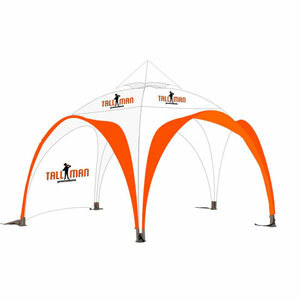 TALLMAN.PROMO provides unique ideas for epic events and supplies you with the best quality products to do so. 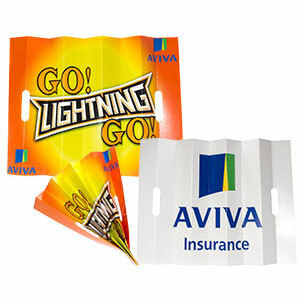 We offer a variety of high quality printing options depending on the order size as well as material options. 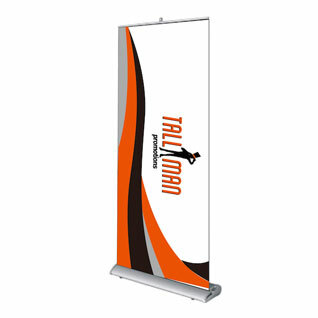 From small projects to large when you order with Tallman Promo you are getting a high quality product that will exceed your expectations. 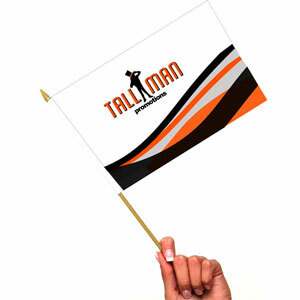 TALLMAN.PROMO offers Dye sublimation printing, as well as solvent ink print and screen-printing options. 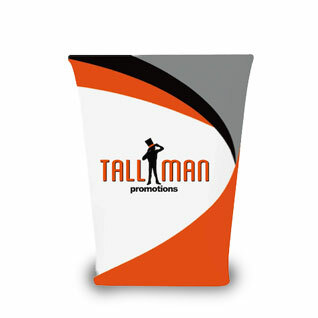 All give you beautiful results on any product. 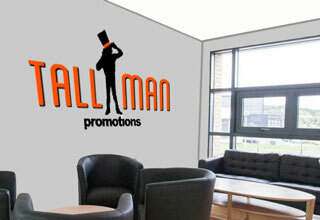 Be aware that if you need your own original artwork to be printed, you will need to provide the proper format. 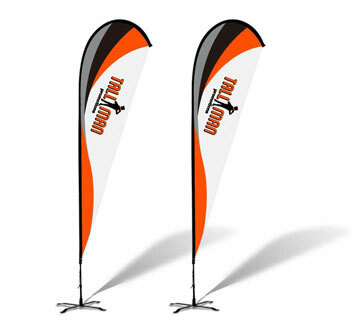 If you have any questions, before placing your order feel free to contact us directly. 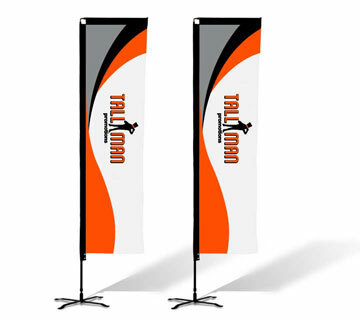 Since all of our products are printed using high-quality color, a design or logo that contains more colors can impact the price. 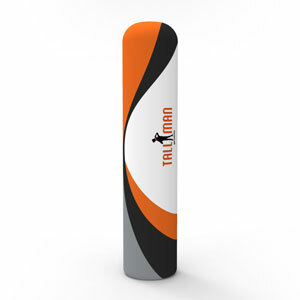 However the product will always look and perform exceptionally. 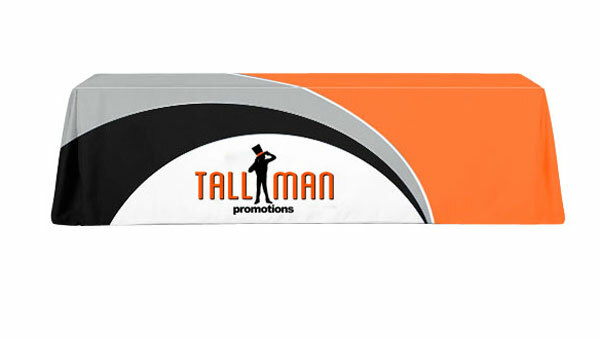 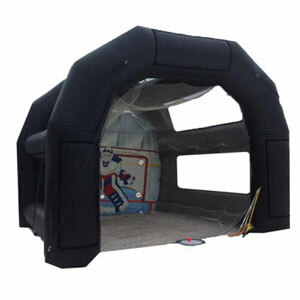 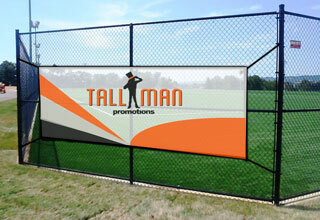 Additionally TALLMAN.PROMO promises to provide the superior products and pricing to guarantee customer satisfaction. 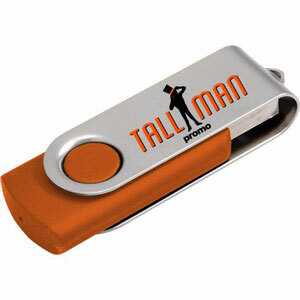 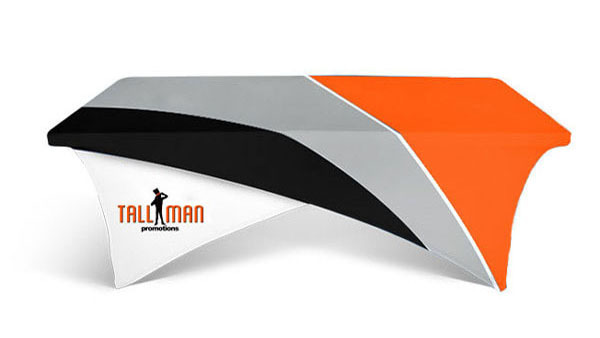 TALLMAN.PROMO only uses the best products and production methods to guarantee you get a top notch unique product. 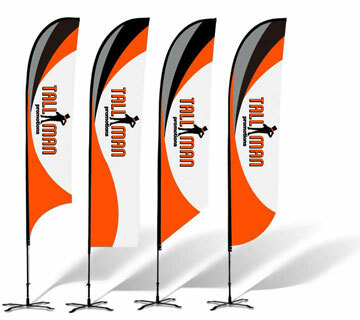 We stand behind our products and are proud to show what we have worked on previously. 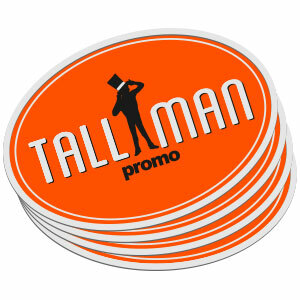 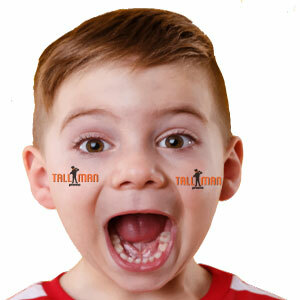 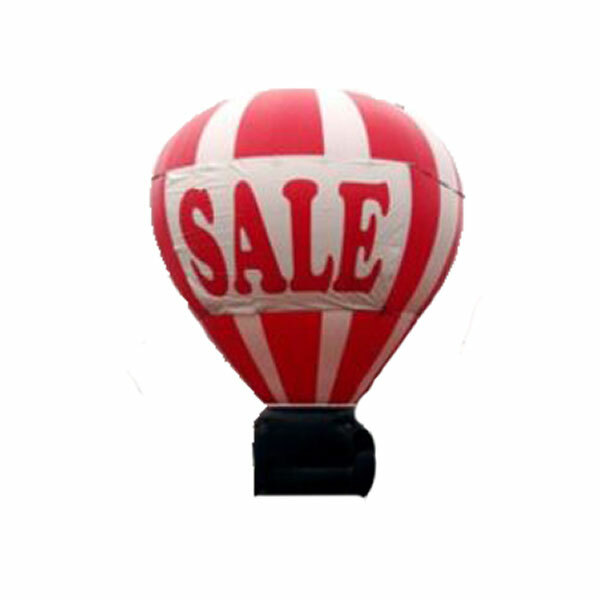 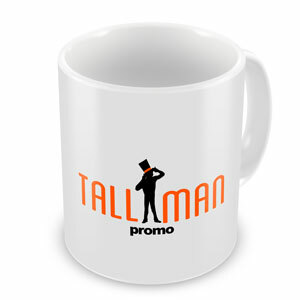 TALLMAN.PROMO offers you high quality products with exceptional production methods. 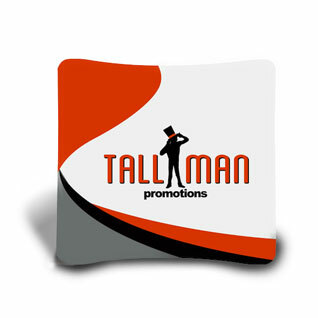 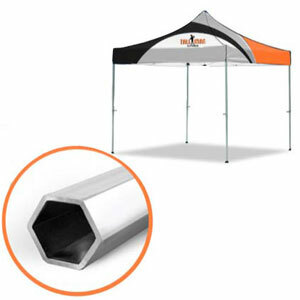 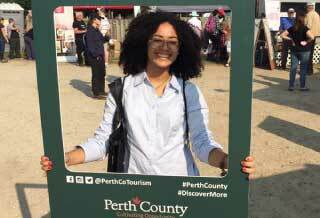 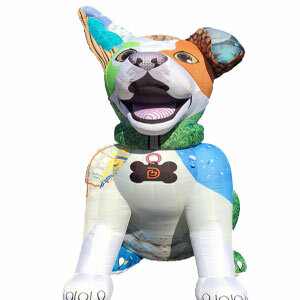 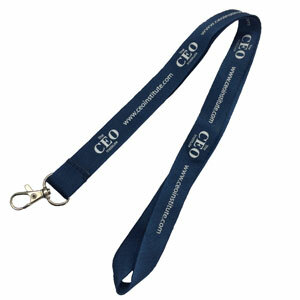 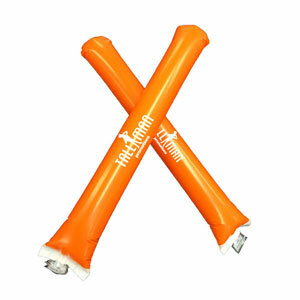 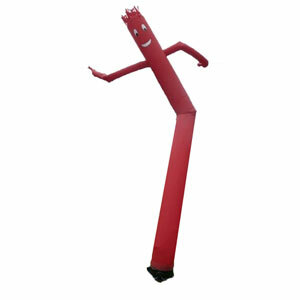 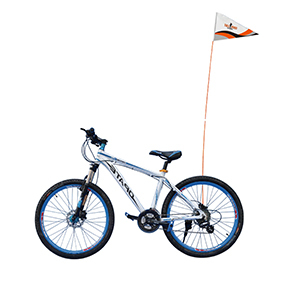 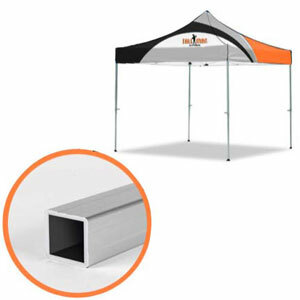 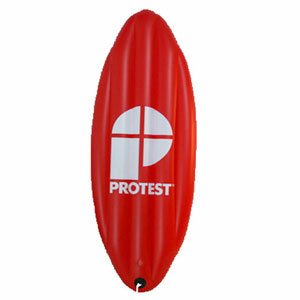 We offer a wide range of event marketing products to best serve you. 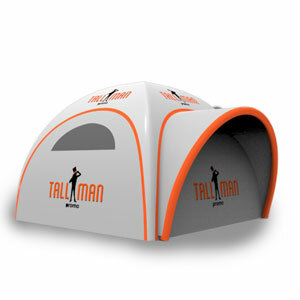 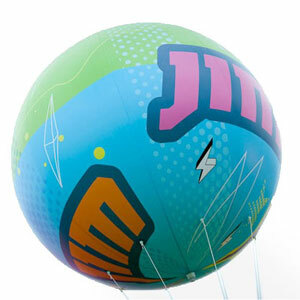 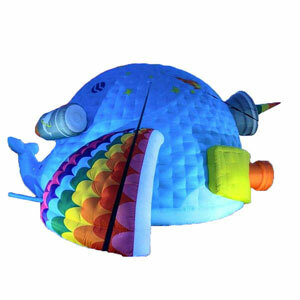 All products are customizable with your design and logos. 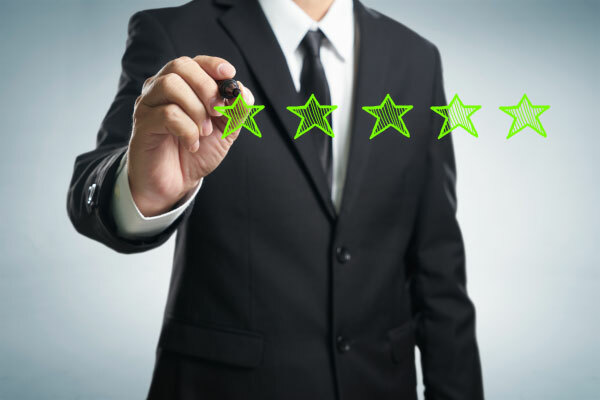 Our team of professionals is highly knowledgeable and able to help you find exactly what you are looking for. 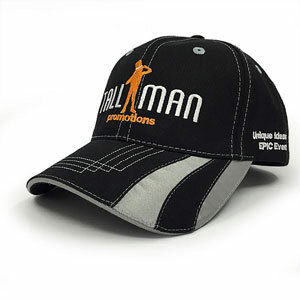 All of the products on our site can be shipped internationally. 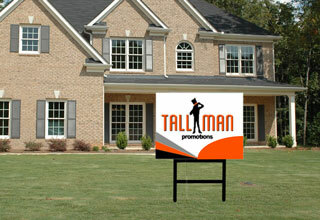 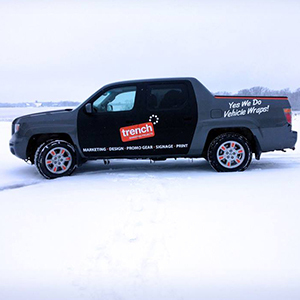 We currently have a location in Canada and the USA to serve you best. 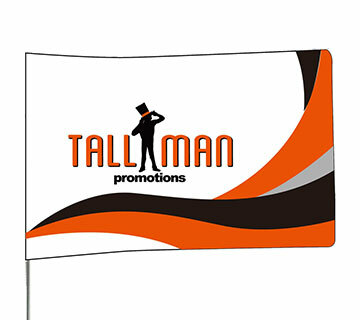 Your event matters to us and we are happy to work with you o make sure it is a success. 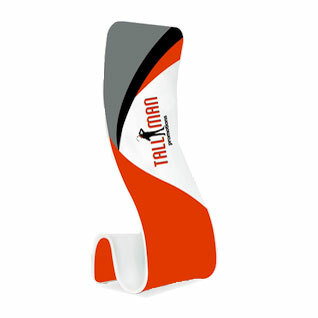 Our team is happy to help you with design and product information so you get the perfect product.